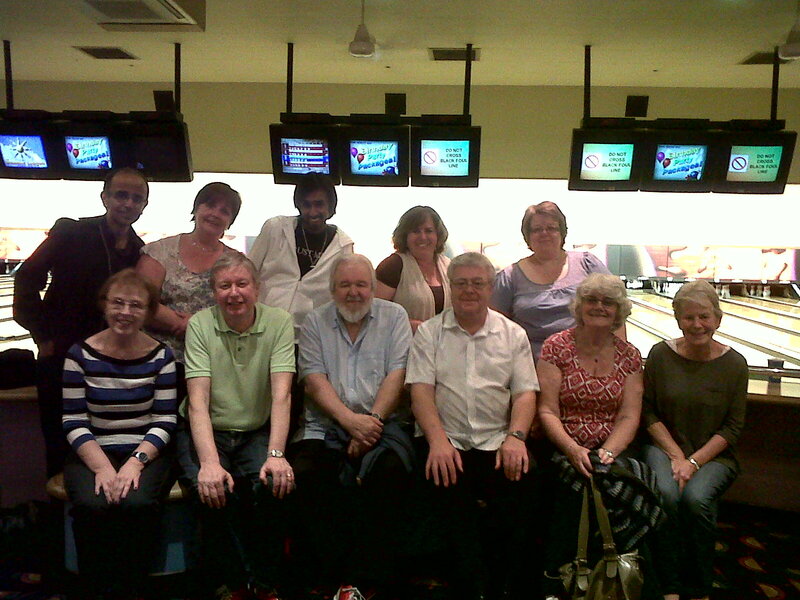 Some of ReCOM’s volunteers were ‘bowled over’ with a fun evening at Acocks Green Bowl held to celebrate Volunteers’ Week 1-7 June 2011. This entry was posted in News and tagged Acocks Green, Acocks Green Bowl, Recom, volunteers, Volunteers' Week. Bookmark the permalink.